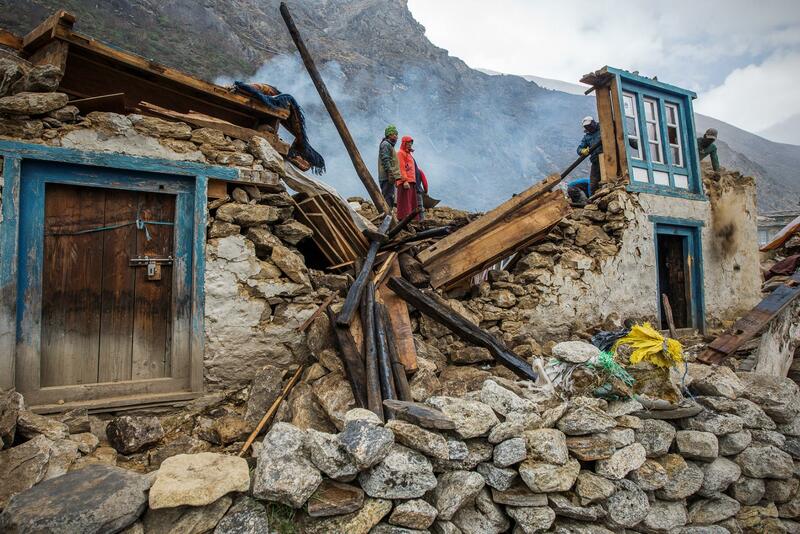 The 7.8 magnitude earthquake in Nepal has caused widespread devastation and hardship. The latest reports indicate that approximately 3 million people have been displaced, more than 10,000 have been injured, and that the death toll of 5,000 will continue to climb. Even as we learn more about the logistical and governmental challenges of helping those in desperate need, many of you have asked us to suggest ways to help. Our colleagues at Silicon Valley Community Foundation have put together a list of reputable charitable organizations that are providing disaster relief and recovery. Below, we’ve listed a few others that also are providing much-needed relief and recovery work in Nepal. It’s important to note that many disaster relief and recovery organizations accept restricted donations, but typically a portion of the donation is used for future disasters in other locations. All organizations are accepting donations directly on their websites. If you’d like to recommend a grant distribution from your Donor Advised Fund, you can log on to your DonorCentral account from our website, or you can email your grant recommendation to Karla Márquez at karla@napavalleycf.org, or fax us at 707.254.7955. Catholic Relief Services (CRS) emergency specialists are on the ground in Nepal and dispatching temporary shelter kits, water purification kits and hygiene kits. CRS is partnering with another social service organization, Caritas Nepal, to coordinate relief efforts. CRS has an immediate goal of helping at least 10,000 families with emergency shelter, blankets, water treatment kits, and hygiene kits. International Medical Corps (IMC) is deploying mobile medical units in Nepal to provide emergency care and vital relief supplies, including medicine, hygiene kits, shelter materials, blankets and water purification supplies. 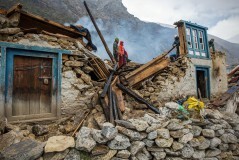 IMC has experience providing disaster relief and recovery for natural disasters and in this region of Asia; the nonprofit also was a first responder for recent earthquakes in Pakistan, Japan and Haiti. Operation USA has worked in Nepal since the mid-1980s, and is partnering with local groups to assist with earthquake recovery, and to distribute grant aid to community based organizations. At the moment, Operation USA is readying medical equipment and supplies in their Los Angeles warehouse for delivery to Kanti Children’s Hospital in Kathmandu. Save the Children has been working with women and children in Nepal since 1976. The nonprofit is delivering tarpaulins and baby packs (clothes, blankets and soap) to victims in Kathmandu, and plans to distribute earthquake relief items to some of the hardest-hit districts outside the Kathmandu Valley. Save the Children is trying to raise $10 million to support its relief and recovery efforts in Nepal.